The TN-280BT also accommodates a built-in Phono EQ amplifier that provides Line output, and allows you to connect to almost any sound system regardless type of inputs. 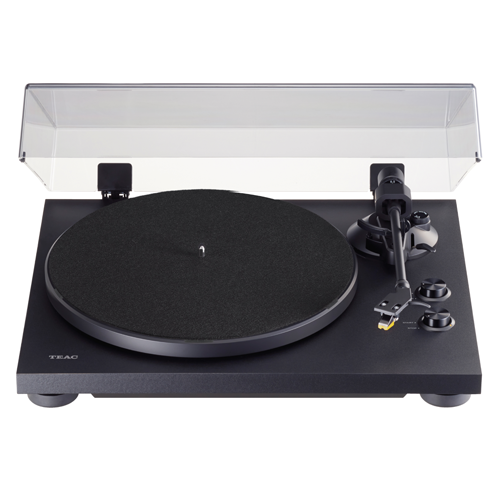 The belt-drive motor on the TN-280BT reduces vibration for sweeter, more accurate sound than direct-drive turntables for DJ, while an aluminum die-cast platter and anti-skating system provide a solid foundation for great-sounding playback. 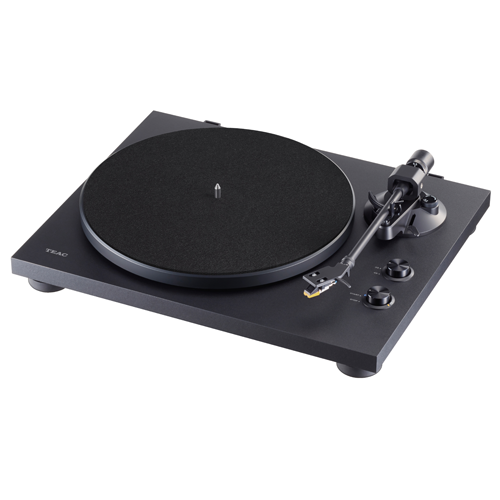 The high-performance, upgradable MM cartridge captures every detail on your record, and the static-balanced straight tone-arm ensures clear sound. It’s all housed in a handsome case in black or walnut veneer. For music enthusiasts who want to hear every sensuous note of their vinyl collection.